The continuing resolution that funds the federal government expires next Friday. This early in the Trump administration, Congress appears likely to pass an omnibus revenue bill to avoid a government shutdown. Right now, leaders from both parties are negotiating terms of that agreement. 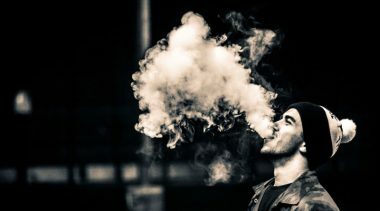 Including a change to the predicate date in FDA e-cigarette regulations would preserve thousands of small businesses, save American jobs and help smokers quit. Rep. Tom Cole (R-OK) and Rep. Sanford Bishop (D-GA) are pushing language that addresses the problem. It’s a simple fix that won’t cost taxpayers a dime. Congress originally brought cigarettes under FDA jurisdiction in 2009 under the Tobacco Control Act and ensured that the Act wouldn’t ban existing products. All cigarettes sold prior to the 2007 “predicate date” could continue to be sold, so long as they followed new FDA rules. To understand the problem Congress and the administration need to fix, fast forward to 2016 when the FDA announced it would use the same Tobacco Control Act as a basis for regulating e-cigarettes (even though e-cigarettes weren’t mentioned or contemplated in the Act). 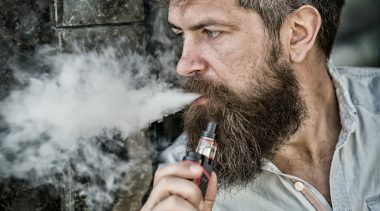 Rather than allow existing e-cigarettes to remain on the market, as was done for real cigarettes, the FDA deferred to the original predicate date of 2007, when no e-cigarettes currently sold even existed. Thus, e-cigarettes introduced to the market after 2007 — all of them — would effectively be banned. 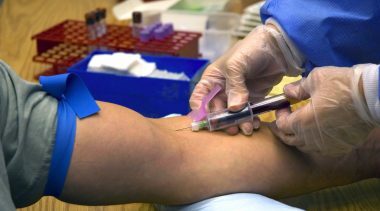 The FDA has claimed that its hands are tied, which is why Congress needs to act to change the predicate date in the omnibus bill. 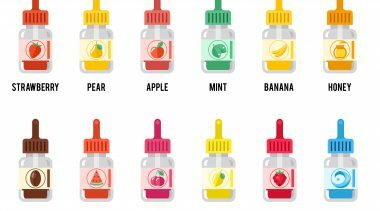 E-cigarettes and vapor products look different, but all operate the same way. They rely upon a battery to heat a liquid solution that contains nicotine and flavor, producing an aerosol. The aerosol delivers nicotine to the user, replicating the physical act of smoking and avoiding exposure to toxic smoke. FDA-approved gums and patches operate on the same principle. They deliver nicotine to smokers without the deadly smoke. But nicotine gums and patches fail over 90 percent of the time. They don’t work for most people because they don’t deliver nicotine in a manner sufficient to satisfy most smokers. And they do nothing to replicate the physical behavior of smoking, something we’ve learned seems to be part of the attraction. E-cigarettes were invented by a smoker who saw his own father die from smoking and struggled to break his own cigarette habit. 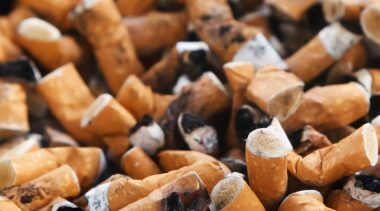 In the decade since the products entered the US, tens of thousands of small businesses have been created, many by former smokers who used the products to quit. Technological innovation has been rapid. And consumer demands for better and safer products has driven that rapid growth and innovation. 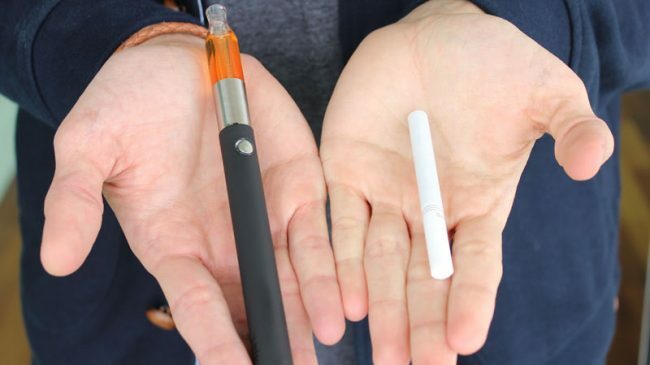 As it stands, e-cigarette innovation ceases completely with the FDA regulation announced last year. Not only will new products be near impossible to bring to market, but tens of thousands of products already being sold will be banned. 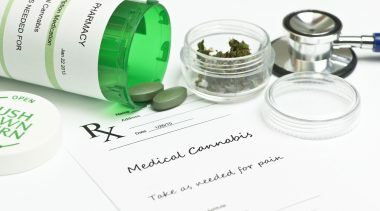 Products will be required to undergo a lengthy (years long), prohibitively expensive (hundreds of thousands to millions of dollars per product) and onerous process for pre-market approval from the FDA, with no certainty or any demonstrated likelihood of success. Businesses that manufacture or sell hundreds, even thousands of products as many of them do, simply don’t have the resources to stay in business. If any products remain at all, they’ll likely be a handful of products sold by large tobacco companies with deep pockets. As for the thousands of companies that compete with tobacco companies and try to lure smokers away from them? They’ll be put out of business by government regulation. 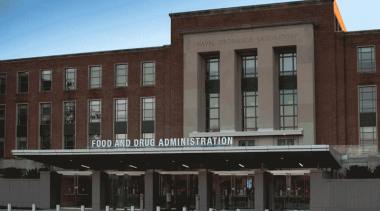 President Donald Trump’s choice to head the FDA, Scott Gottlieb addressed harm reduction products in his Senate confirmation hearing. 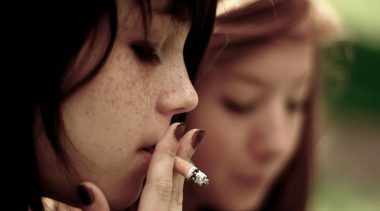 Gottlieb said the FDA should “make sure that we’re finding a way to fulfill Congress’s intent here that there should be reduced harm products available to consumers to transition them off of combustible cigarettes.” Congress can make that a lot easier now by adding a rider to the omnibus bill that would allow vapor products to remain on the market. Ultimately, the Tobacco Control Act was built to regulate cigarettes and smoking, not e-cigarettes. This fix won’t solve all the problems. It will, however, provide some breathing room for Congress and the White House to thoughtfully modernize regulations so that millions of smokers (and former smokers) have access to reduced risk products that are part of the solution, not the problem.